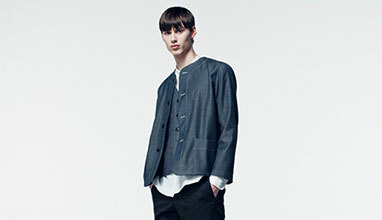 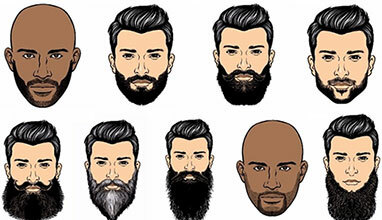 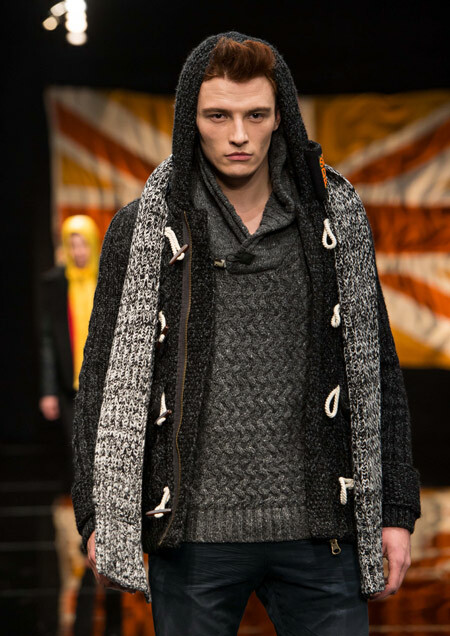 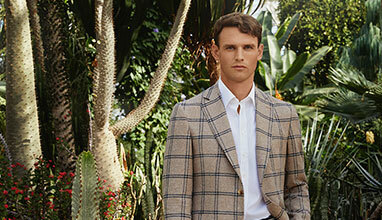 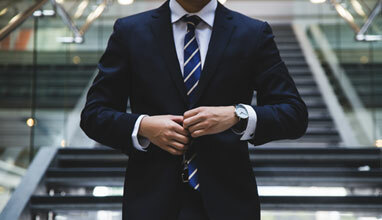 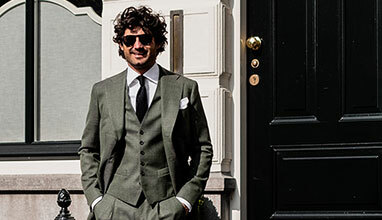 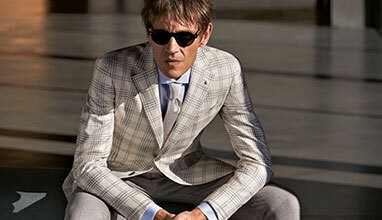 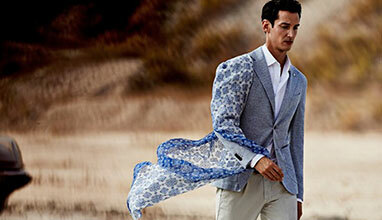 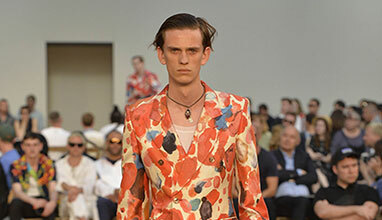 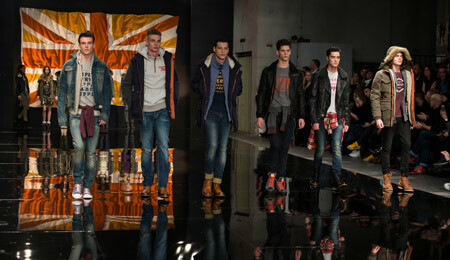 London Collections: Men features British fashion talent ranging from rising stars to heritage brands. 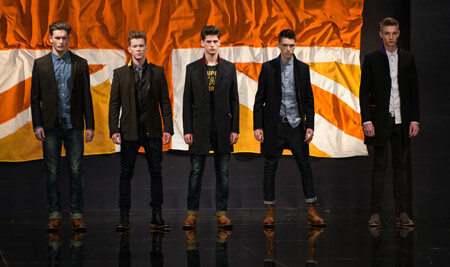 The evening marked Superdry’s return to the bi-annual event, this time to showcase both men’s and women’s attire. 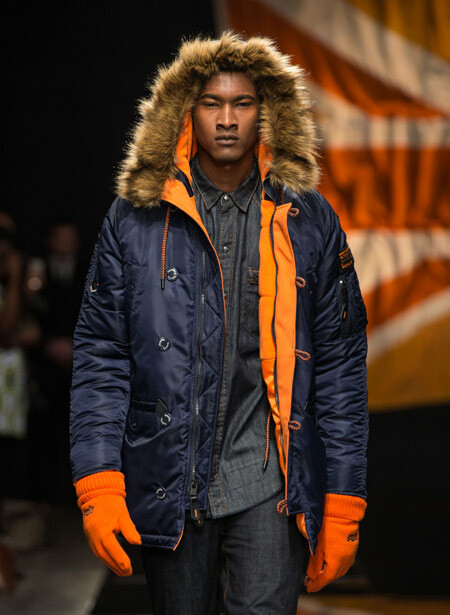 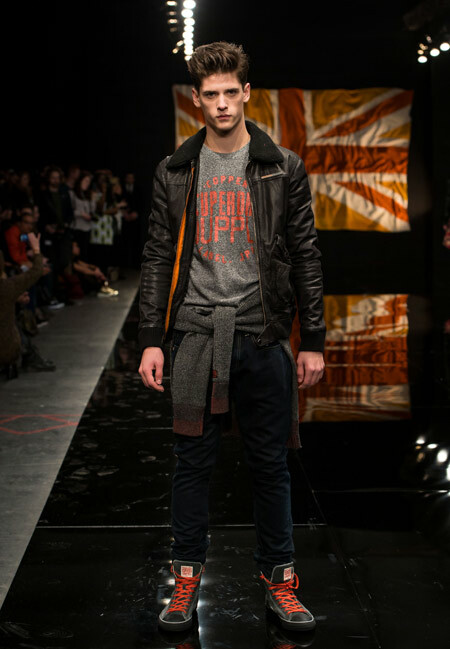 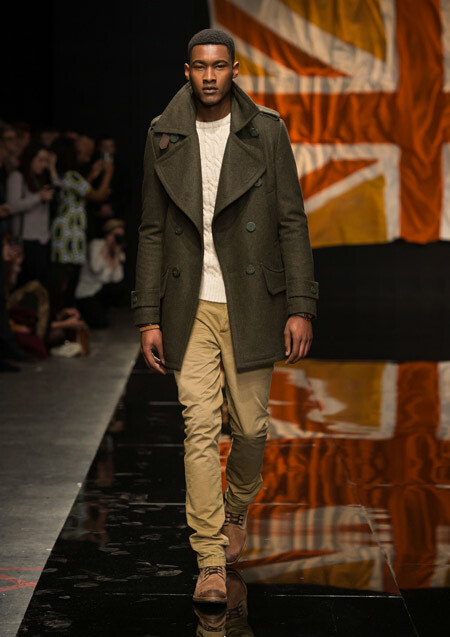 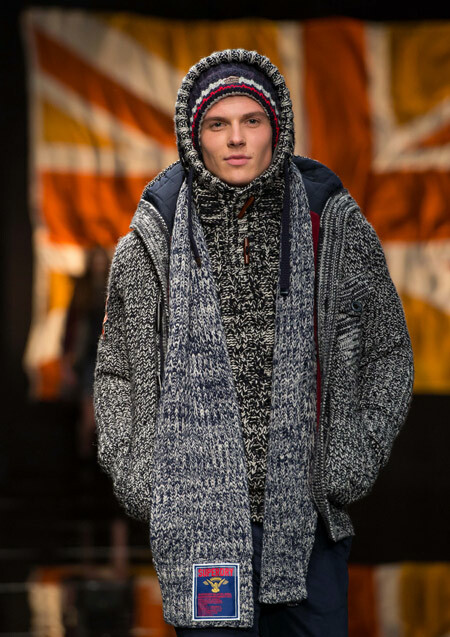 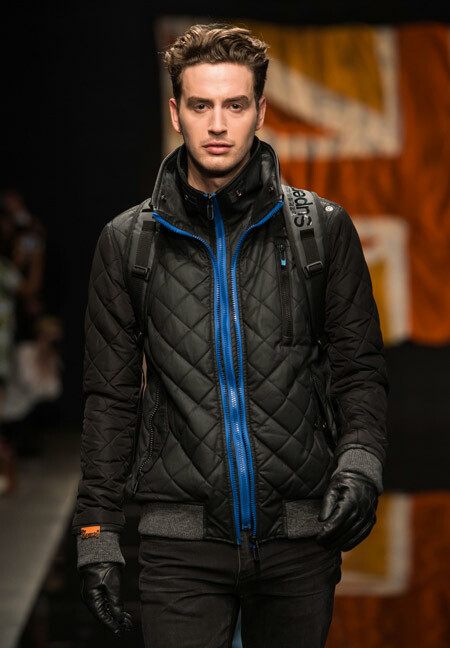 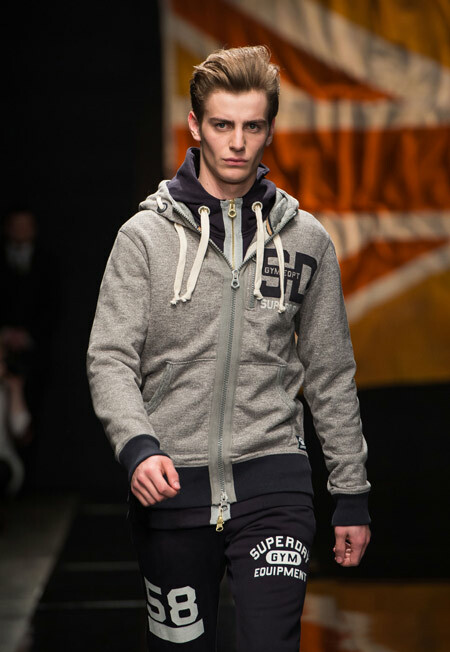 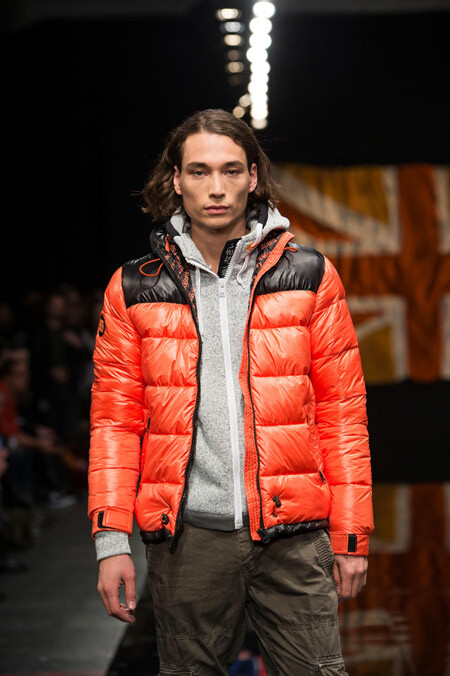 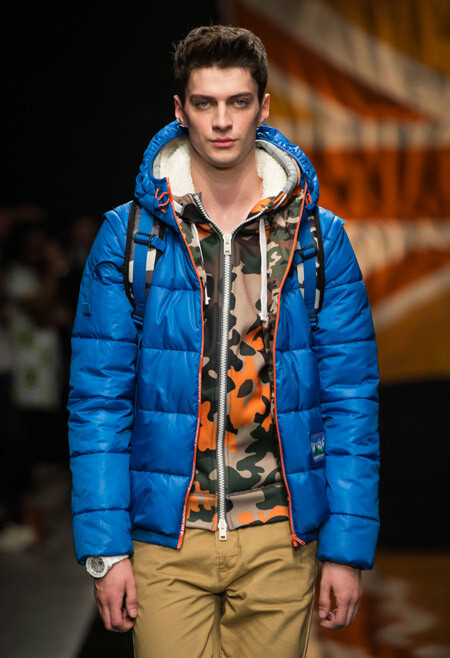 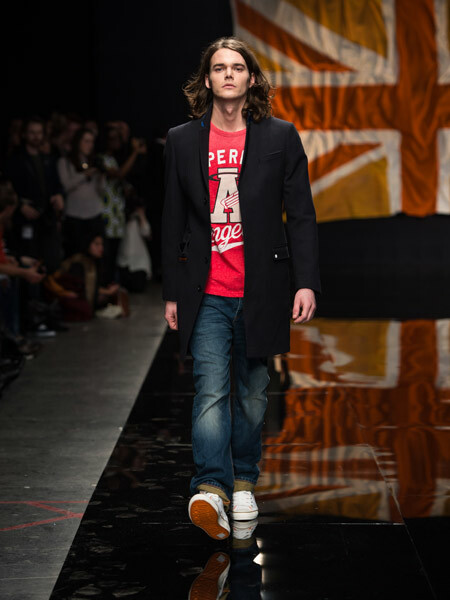 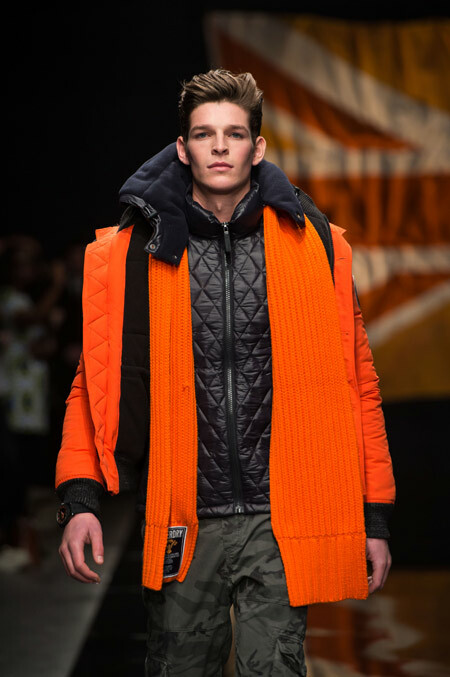 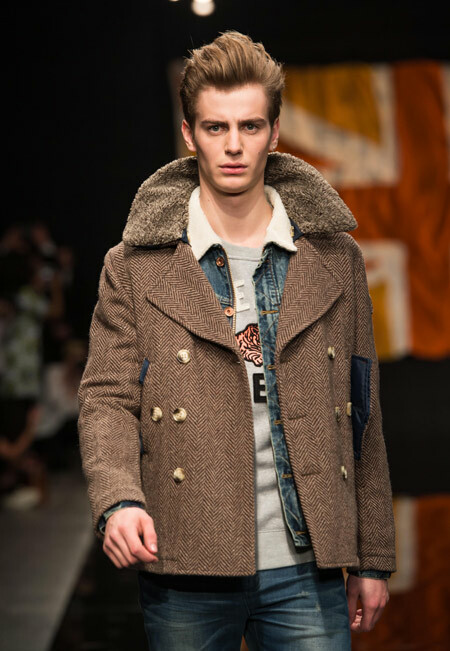 During the high-octane show Superdry style tribes flooded the catwalk in key AW14 looks ranging from leather and print to military classics with bold twists. 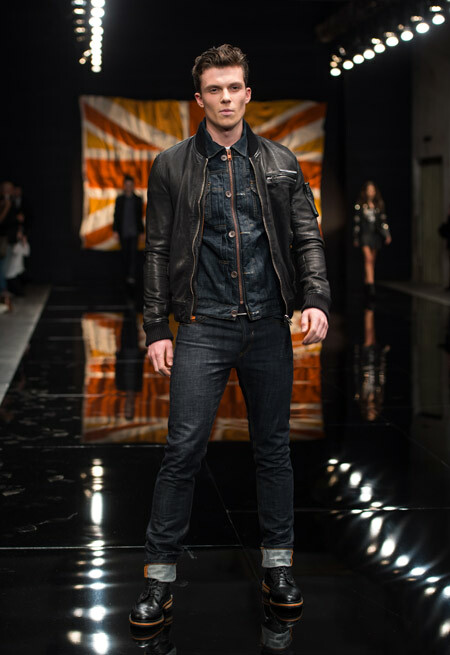 The night was a true celebration of the signature tailoring and attention to detail for which Superdry has become globally renowned. 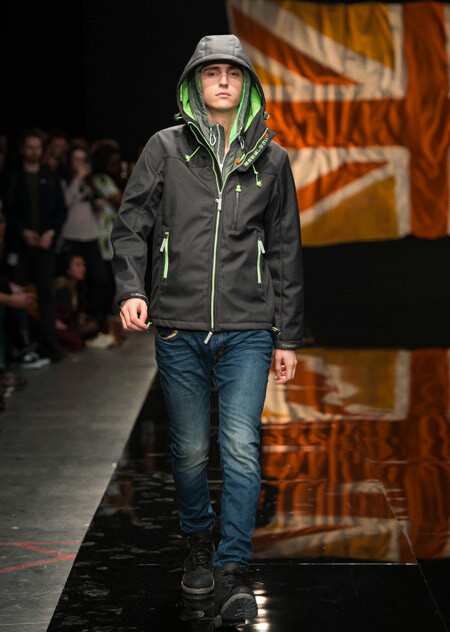 A sterling front row of celebrities were among the guests at the event including Samuel L Jackson, Nick Grimshaw, Luke Evans, Oliver Cheshire, George Craig, Lilah Parsons, Oliver Proudlock, Hugo Taylor, Lorna Weightman, Katie Readman, Amy Molyneaux, Percy Parker, Ralf Little, Harold Tilman and Arielle Free. 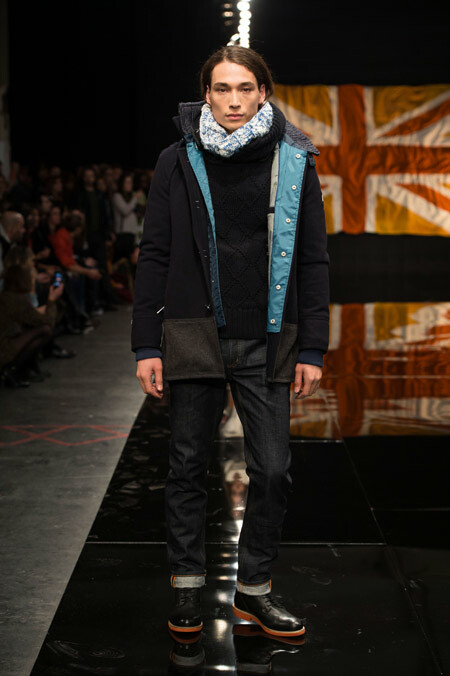 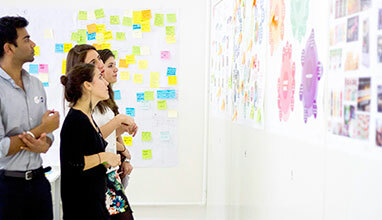 The collection was presented at the British Fashion Council’s show space at The Old Sorting Office in central London. 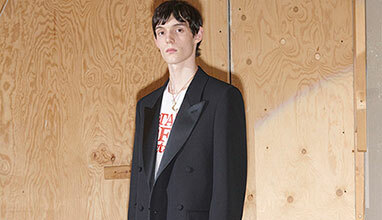 At a pre-show cocktail reception, mixologists created rum mojitos and lychee & blackberry martinis for the guests, who grazed on crab sushi rolls and slider burgers. 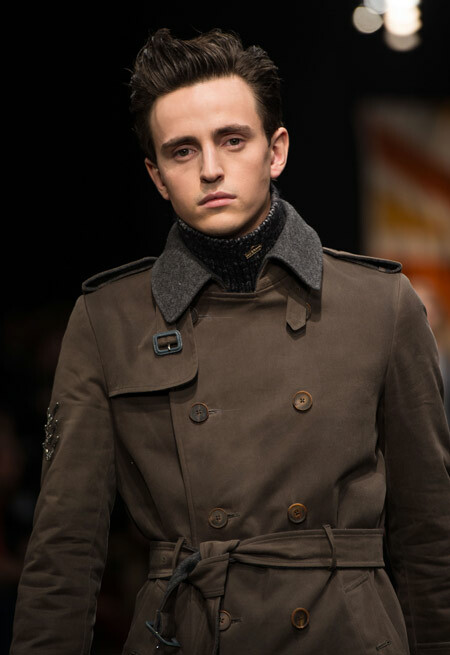 After the dynamic catwalk show, a party hosted by DJ and British Fashion Council Menswear Ambassador Nick Grimshaw ensured that the buzz created by the AW14 collection continued well into the night.